About 30 protestors gathered Friday morning outside Nova Place in the North Side in support of cleaning staff who had been laid off after the building changed contractors. In the wake of a Supreme Court decision halting unions' ability to compel public sector employees to pay fees, pro-union state lawmakers are trying to come up with a rebuttal. 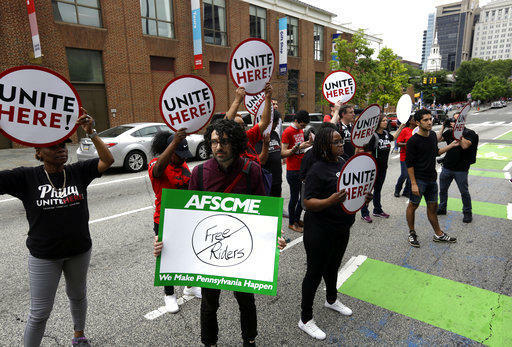 So far, House and Senate Democrats have launched bills that would let public sector workers form unions by simple majorities--an easier system than the one in place now. Allegheny Health Network has announced it will raise its minimum wage for full-time employees to $15 an hour by 2021. 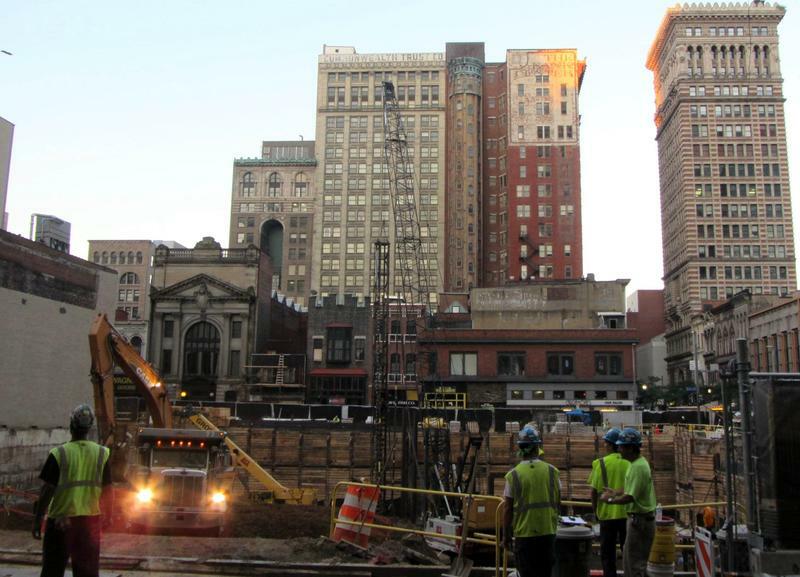 The move comes two years after UPMC said it would do the same. 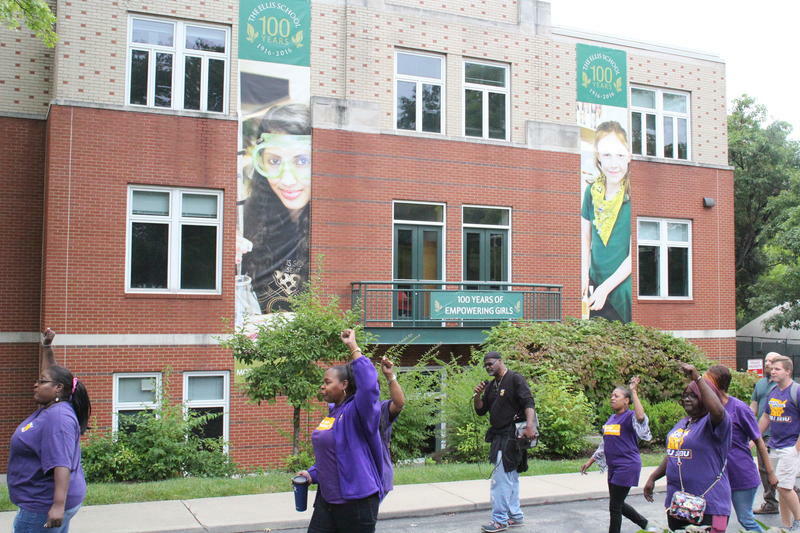 Officials with the Ellis School, a private all-girls preparatory school in Shadyside, said their decision to switch cleaning contractors earlier this month was because of performance issues, not wages, as the union representing the school’s former cleaners has suggested. 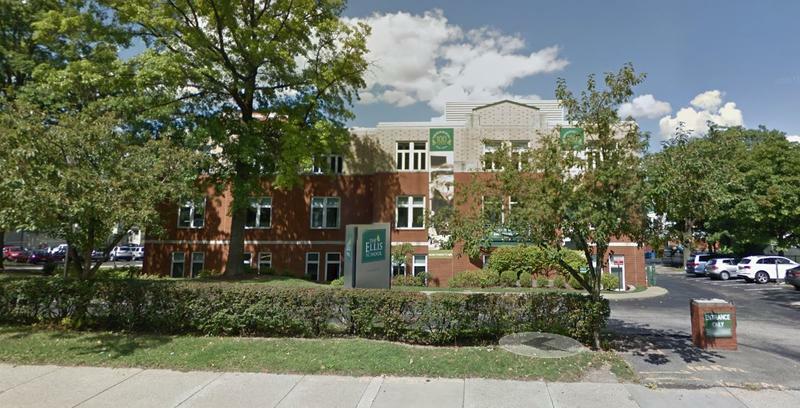 The United Steelworkers will no longer represent workers of a local cleaning company that are assigned to the Ellis School. Roughly 300 registered nurses at Heritage Valley Health System in Beaver began a 24-hour picket Tuesday morning, demanding better working conditions and benefits. Registered Nurse Molly Romigh, president of the hospital’s local chapter of the Service Employees International Union, said nurses are dissatisfied with the RN-to-patient ratios maintained by their employer. Labor advocates gathered Monday at the August Wilson Center for a panel discussion on the recently released report, “A Pittsburgh that Works for Working People.” The study, conducted by the Center on Wisconsin Strategy, included a series of recommendations they believe would improve the lives of Pittsburghers. The panel, which included economists, service workers and religious and elected leaders, discussed what steps the city would need to take to implement the proposals. 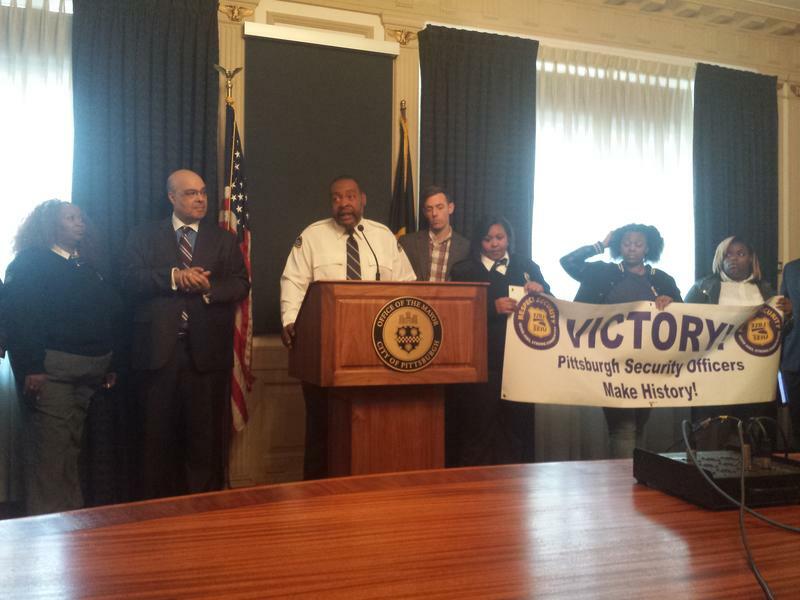 Security officers were joined Wednesday by union and community leaders to announce their first union contract with several companies that provide security services for Pittsburgh buildings. The deal with Allied Barton Security Services, G4S, Securitas, St. Moritz Security Services, I.S.S., S.O.S. and Chesley Brown provides health care benefits and a $1.95 hourly increase over three years to a minimum of $11.75. Sheri Geyer, a security officer for 18 years, said the contract should encourage other workers in the area to organize. 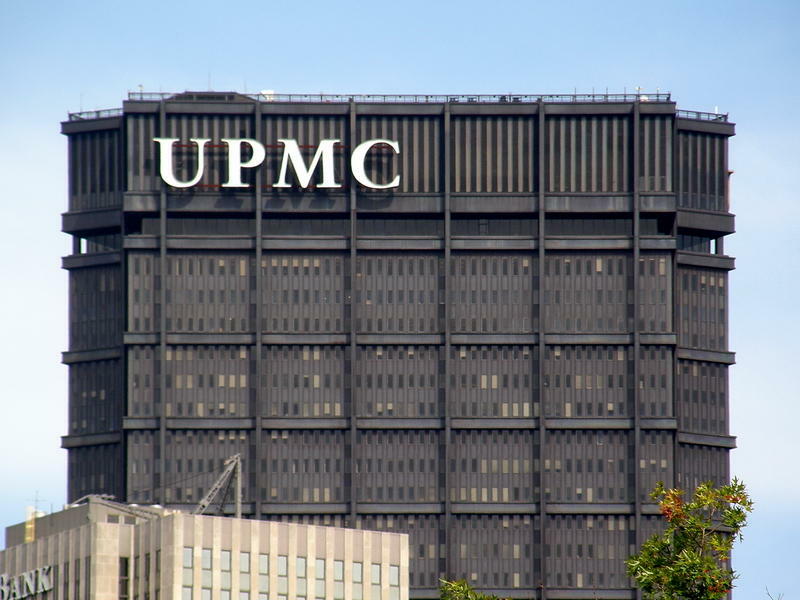 An administrative law judge with the National Labor Relations Board on Friday issued his decision regarding allegations of labor violations at UPMC. The 123-page document recounts the minute details that led to the discipline or firing of eight workers at UPMC Presbyterian Shadyside. Mayor Bill Peduto said in a press conference Tuesday that he is beginning talks with UPMC and SEIU, in attempt to resolve the ongoing labor dispute at the non-profit healthcare organization. Peduto said he will begin by meeting with both sides individually to see where they are at, before bringing all parties to the table. 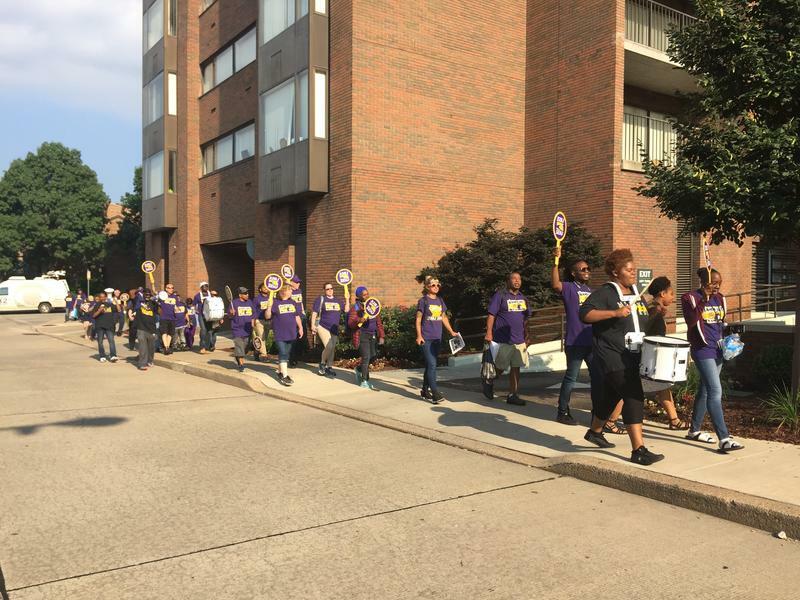 Registered nurses at UPMC Altoona stepped off the job for a one-day strike on Tuesday. Tammy Morgan, a nurse in the Behavioral Health Inpatient Unit, said many of the hospital’s 750 nurses are on the picket line today. 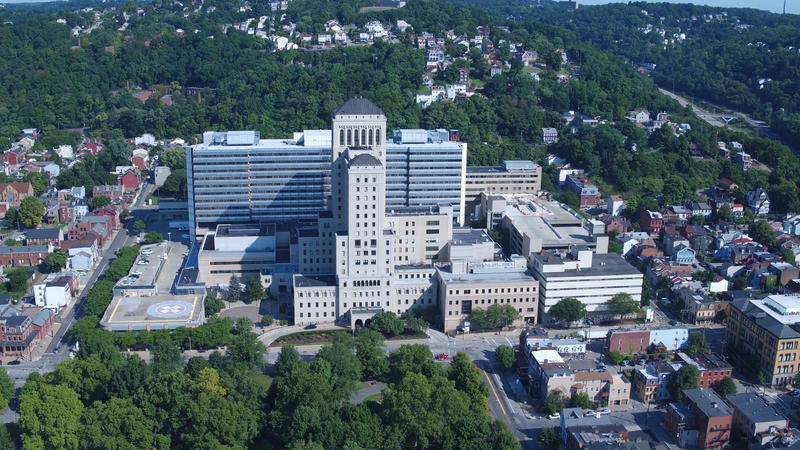 Allegheny General Hospital (AGH) nurses have ratified a new two-year contract Wednesday after their previous contract expired Sunday. Eighty-seven percent of the 1,238 nurses voted in favor of ratifying the contract. Transplant nurse Cathy Stoddart, president of the SEIU unit that represents AGH’s nurses, said they gained a combined 4.25 percent raise over the life of the contract. Gov. Tom Corbett’s plans to shut down 26 of the state’s 60 public health centers has been put on hold after the Pennsylvania Supreme Court granted a temporary injunction Wednesday. The state’s Department of Health said closing almost half of Pennsylvania’s health centers that provide services such as immunizations and disease testing would save $3.4 million. 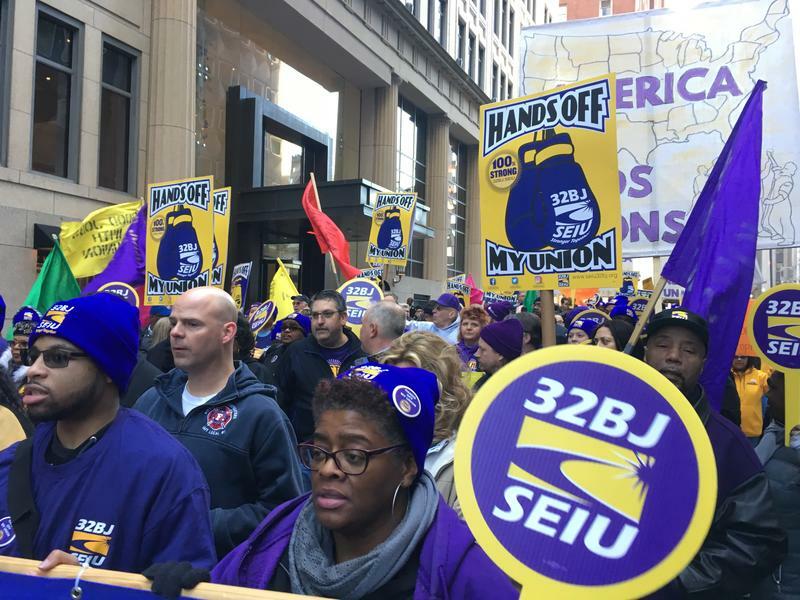 But the Service Employees International Union (SEIU) Healthcare Pennsylvania argued doing so would cut 26 nursing jobs, and the state couldn’t close the centers without state legislature approval. An estimated 350 state and public sector workers rallied at the state Capitol Monday to call for more funding for education and human services. Members of the Service Employees International Union also urged Gov. Tom Corbett to drop his calls for pension overhaul, which would include reducing the future benefits of current state and public school employees.